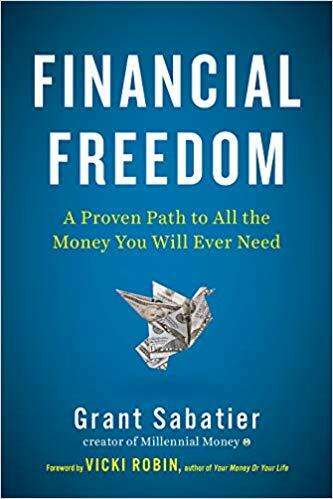 Grant Sabatier, founder of MillennialMoney.com, shares exactly how he went from $2.26 in his bank account back in 2010 to a net worth of over $1.25 million in five years. I’ve read lots of personal finance books, and this is by far the best that I’ve read in a long time. Grant breaks down his financial freedom plan into seven steps. 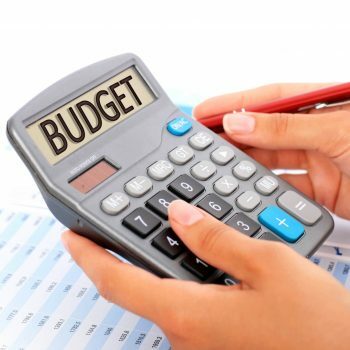 For those of you who hate budgeting, you’ll be happy to know that so does Grant! 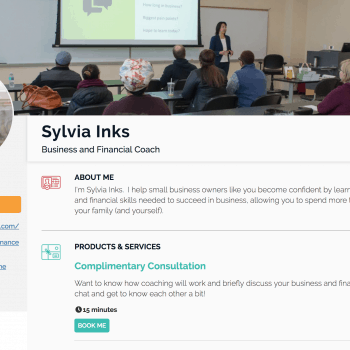 He tells you exactly what to do in Step 4 so you never have to worry about budgets again, while still fast-tracking your financial independence. I took so many notes from reading Grant’s book and have already taken action. His style and approach reminds me a lot of Ramit Sethi and David Bach. 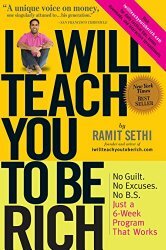 Ramit has a sense of humor that makes this book fun-to-read with easy steps to implement. I agree with many of his philosophies, including that it’s okay to spend on what you love. He advises you to consciously choose the things you love so much that you want to spend extravagantly on – but then significantly cut costs on the things that you don’t love.  David Bach coined the term the “latte factor” when helping people realize that they may spend upwards of $90 a day on little things like coffee at a coffee shop, lunch at work, vending machine snacks, parking, newspaper, take-out dinner, etc. This is one of many reasons why many people will say they can’t afford to save $5 – $10 a day towards retirement, because they are living paycheck to paycheck. The book provides a great start in helping you talk about finances with your loved ones and how to get financially organized. 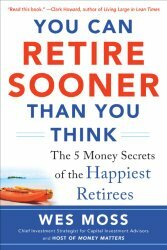 Before you even think of retiring, read this book to make sure you know the “Eight Ways to Avoid an Unhappy Retirement” and the “5 Money Secrets of the Happiest Retirees.” This is one of the best retirements books that I’ve read and it’s easy-to-understand, even if you’re not a numbers person. I completely agree with Secret #3. Wes does a great job with easy-to-understand examples of debunking the conventional wisdom to not pay off a mortgage that is costing a person a known 4 or 5%, and betting on the unknown possiblity of earning 8% in investments. 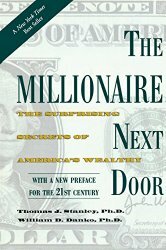 The authors Stanley and Danko conducted one of the most comprehensive study on who the wealthy are in America – and how they got that way. 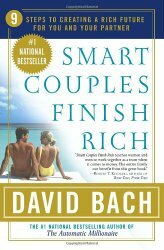 They share what they learned and if you have the discipline and desire to become financially independent, this is a must-read on how to emulate and achieve that kind of wealth. One fact that I love is that they found about 80% of millionaires are first-generation affluent. This means they didn’t inherit their wealth, so don’t feel like you’re at a disadvantage if you will never receive an inheritance. 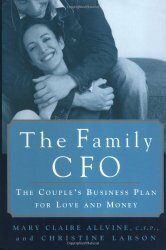 This book advises you to treat your marriage like a business in terms of handing finances. By doing so, you take a lot of the emotional decision-making out of it and can minimize fighting or avoidance of discussing money issues. By learning how to sideline your emotions, couples could make smarter and more effective decisions. If you’re having the same arguments over and over again, this would be a great read. This is a short and very easy read. I really love how in Distinction #10, the author breaks down society into five groups: the very poor (who think day to day), poor (who think week to week), middle class (who think month to month), rich (who think year to year), and very rich (who think decade to decade). I absolutely believe that mindset plays a major factor in your wealth. In line with that, in Distinction #6, Keith Smith states that most millionaire he knows read one book a week, yet the middle class thinks learning ended with school. 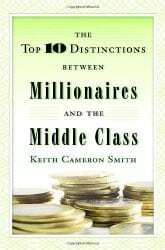 Read this book to learn other ways that can separate the middle class from the millionaires. 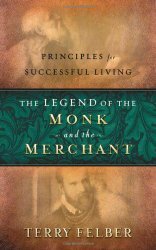 Even if you’re not religious, I believe everyone can gain something from reading this story of a young boy who learns about 12 principles of success in an adventure with his grandfather, set in 16th century Italy. 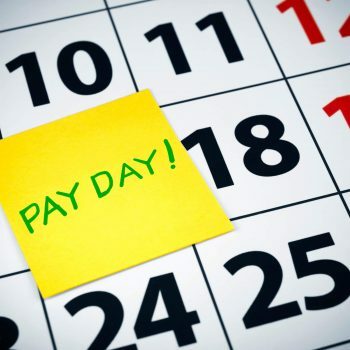 My two favorite principles are #3 – “A man must do whatever he can to provide for his family.” and #10 “Loaning money destroys relationships.” These seem to be two common issues that I see in today’s households and relationships. 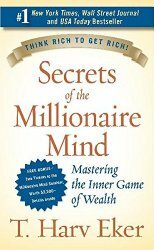 The author shares seventeen ways that rich people think and act differently from the poor and middle-class. And one of my favorite wealth principle that he states is, “If your goal is to be comfortable, chances are you’ll never get rich. But if your goal is to be rich, chances are you’ll end up mighty comfortable.” This belief is in line with many of the other financial books that I love and recommend. While you may not 100% agree with his principles (i.e. 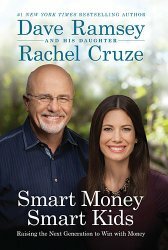 he doesn’t believe in any credit cards, even if you pay them off each month) or his religious beliefs, this book provides a good foundation for knowing how to take control over your money through budgeting and eliminating debt. I have successfully helped clients with many of Dave’s initial baby steps including creating a zero-based budget, using a cash envelope system, and creating a debt snowball. 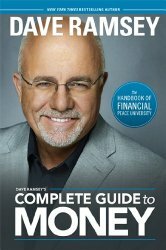 Again, while you may not believe in 100% of Dave Ramsey’s financial principles or religious beliefs, this is a great book to help your prepare your children for a better, stronger financial future. Similar to the baby steps for adults, for teenagers they have The Five Foundations that address saving, spending, giving, avoiding debt for life, and paying for college. Then it also gives you practical and simple ways you can start teaching money principles to young children.